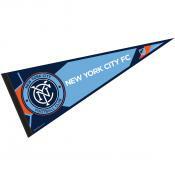 New York City FC Flag selections include MLS team flag, logo pennant, banner, team decorations, house flag, and more. 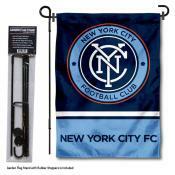 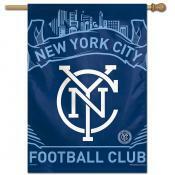 Below is our New York City Football Club Flag, pennant, and decoration collection. 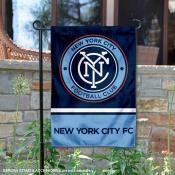 Click on any New York City FC Flag image for more information including sizes, construction details, and logo designs. 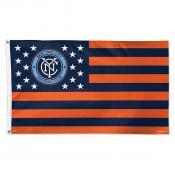 Check back often as our MLS Flag selection grows.